“Who is searching for me?” is a question that’s asked more and more these days. It has become normal to look up other people online for one reason or another. You might want to do business with them, hire them, or go on a date. It’s not that easy to find out who is searching for you online. And if you don’t know the right tricks to use it can get frustrating very quickly. You know people are looking for you, and you just want to find out who they are. That isn’t too much to ask is it? In this post we’ve put together your best options for finding out who is searching for you online. We’ve tried and tested these a lot over the years and we can promise they’ll bring you plenty of new insight. Uncovering who searched for you is not straightforward. 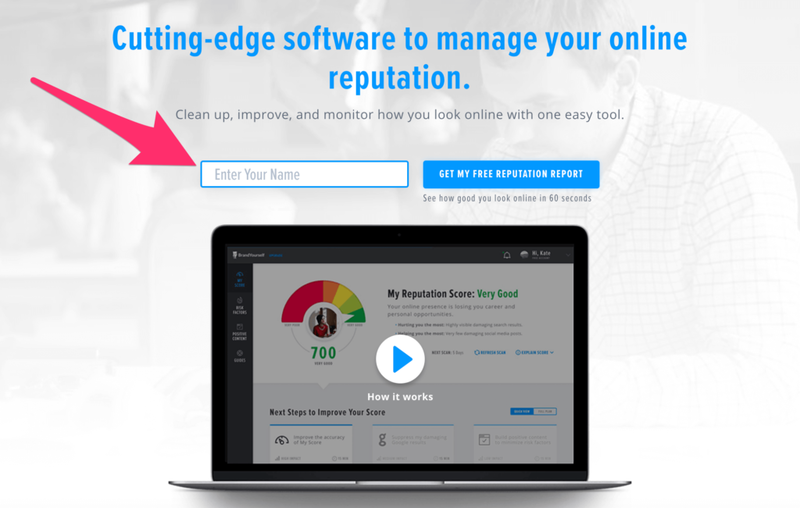 There’s no tool that gives you all the information you want at the click of a button. First, take all the methods we list below and use them. Set up the monitoring tools, optimize your profiles, and let them start collecting information. Once that’s up and running you can start piecing it all together. We’ll go over this a little more at the end of the article, but you basically will combine all the info you have to figure out who’s searching for you online (or come up with a best guest). With that being said, there are some big benefits of knowing this information you might not be aware of. If you’re only interested in finding out who searched for you out of curiosity, you should shift the way you view this. Knowing who’s looking for you can help you identify possible career opportunities and follow up with interested parties more effectively. Think about it, if you’re trying to do a business deal with someone and they look you up online that means they might be interested. If you apply to a job and someone from the company googled you, that means you’re on their radar (and possibly open to a follow up). If you look at it through this lens, this information can help you. It’s worth the effort it takes to get everything set up (honestly it’s not that bad) and once it is, you don’t have to mess with it anymore. Now let’s get into each method you can use to find out who’s searching for you. Creating a BrandYourself profile is a great way to uncover who’s looking for you online. This will get you access to a bunch of awesome stuff, but one of them is the ability to set up a public profile. When you create this profile (and follow the optimization instructions) it will have a strong chance of showing up in search engines. This means when someone looks you up they might decide to check it out. When they do, you will instantly get information about that person displayed in your dashboard. Depending on the situation you might not get all the info like names or companies, but you will almost always see the location. This alone is extremely helpful when trying to figure out who’s searching you. Also, you get additional optimization suggestions for any other profiles you might be setting up. This includes LinkedIn, which we’ll be talking more about in a second. To set up your BrandYourself profile head over to this page and drop in your name. 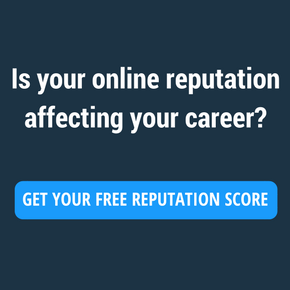 Another one of the quickest ways to find out who’s looking you up is to get your LinkedIn profile firing on all cylinders. If you don’t have one, it’s time to make one. If you do, it’s time to make it better. This means if you can get your profile to show up at the top of Google for your name you can start collecting some valuable information. Most of the people who are searching for you are doing it through Google. However, LinkedIn is also extremely popular. This means there’s a decent chance that whoever clicks on your profile when they Google you will also be a member of LinkedIn. If they’re signed in when they do this, you’ll see who they are in your dashboard. The same thing goes if they look you up on LinkedIn directly. Although it can be tricky to figure out who searched you from Google and who did it from LinkedIn, the source doesn’t matter a whole lot. If someone wants to look you up they’ll find a place to do it. The most important thing is that you have an idea about who they are. When using this method there’s an important distinction you need to make between the info that’s accessible to you. If you have a free account with LinkedIn you have some limitations when it comes to keeping tabs on who searched for you. The main limitation is you can only view five people who looked you up on the network at a time. In addition to that you get some very high level information like total profile visits and the number of times your profile appeared within LinkedIn search results. Depending on what you’re looking for (and your popularity online) this might be enough for you. It’s on you to make that call. So what do you get with premium? Premium accounts allow you to see an unlimited number of profile visits as opposed to five. This is great for anyone who gets searched online often, or if you only want to check this information on occasion. There are also some other bonuses like viewership trends and industry data that you might find useful. Once you’ve made your decision on what kind of account to go with (free or premium) it’s time to optimize it. You need to get your profile to show up in your personal search results. That’s the only way you can fully use it to find out who is searching for you online. If it doesn’t show up, no one will visit it. In order to do this you need to optimize your LinkedIn profile as effectively as possible. This isn’t as hard as it seems, and we’ve laid out the steps in this post. When you’re done, it will probably take a week or two for Google to pick up on these changes. 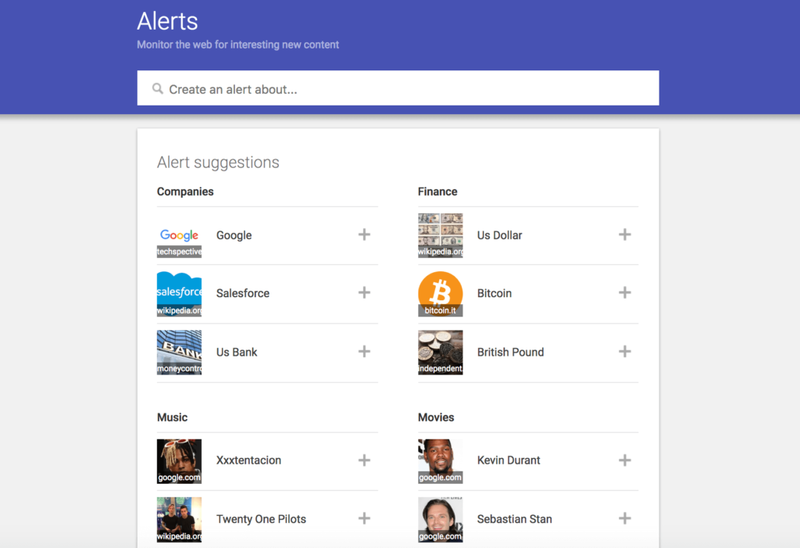 Using Google Alerts will help you find out more information about who is searching for you indirectly. 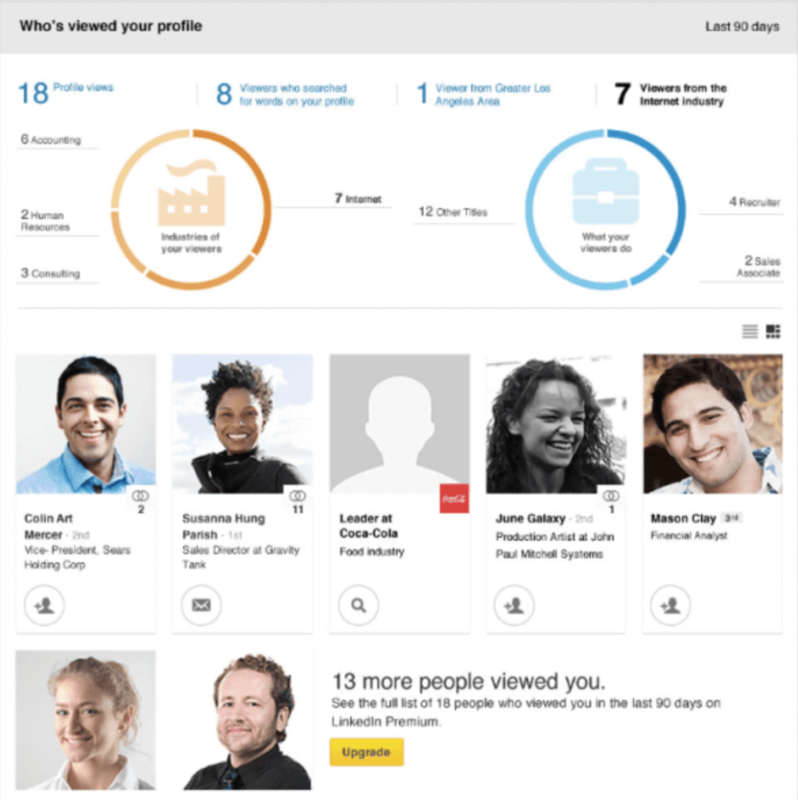 While it won’t give you a direct look at each person who is looking you up, it will give you more info about why. When you set up Google Alerts you will be notified when there are new mentions of your name online. This will be pretty much anywhere Google can crawl. If you’re mentioned in an article on a small blog, a large news site, a forum, you’ll be notified. This isn’t a perfect solution on its own, but it’s helpful when you add it to the other methods above. Context is important, and given how difficult it can be to figure out who is searching for you the more info you have the better. Setting up Google Alerts is easy. Just head over to the main page (using a Google account) and drop in your name. This will help you cast a wider net when pulling together an idea about who is searching for you online and on Google. If you just include one variation you might miss out. This is where you can take things to the next level. There are a ton of reasons why having your own personal website makes sense. However, in this case we’re only interested in the benefits it can bring you due to the amount of control you have. First, let’s address the essentials. Like your BrandYourself and LinkedIn profile, your personal website has to be well optimized (more on this here). The principles are the same. It has to show up when people are searching for you first. Once that’s taken care of there are a number of things you can do with your personal website to get insight into the people that are looking you up. Getting your website set up with Google Analytics is incredibly powerful. 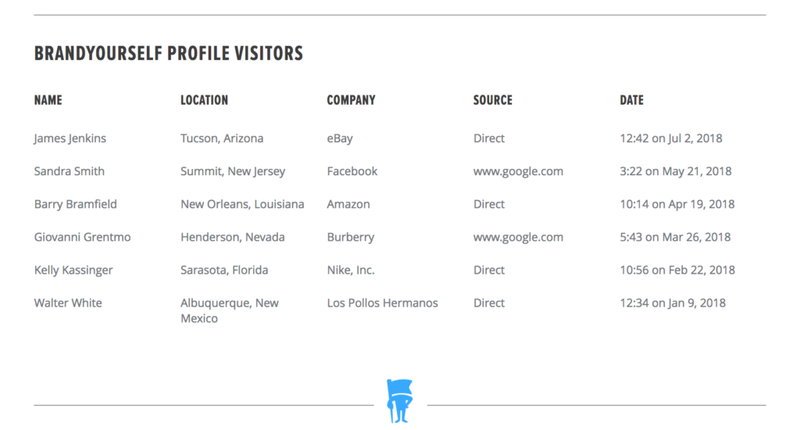 It allows you to get information on who visits your site as well as what they do while they’re on it. There are so many different pieces of information you can get from Google Analytics that it would be hard to include them all here. For our purposes you will likely find the location and audience behavior section useful. If you want to know who is searching for you, asking them to get in touch is a great option. This might seem overly simplistic, but it works. People don’t think of this because they have an image in their mind of someone shady looking them up (who doesn’t want to be seen). Most of the time it’s the exact opposite. A lot of people who search for you on Google are genuinely interested in finding out more about you, and will have no problem introducing themselves if you ask. This can be through a contact form (or just listing your email address), a pop-up, or a request to get in touch via social media. You can choose whichever method you prefer (or a combination of all) to get the ball rolling. The most important thing to remember is to make the contact request prominent. If you hide your contact form or email on a page that’s hard to find, no one’s going to reach out to you. Put it front and center so they have an opportunity to see it and make a decision to reach out or not. Oh, and keep it friendly. 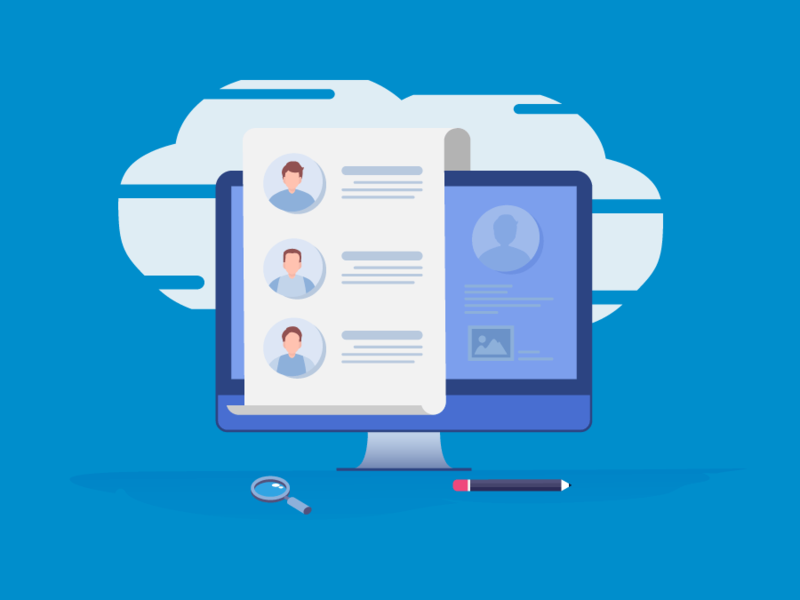 A little blurb that says you would love to connect and chat about your industry goes a long way. Don’t interrogate them and try to find out their purpose (remember most people mean no harm). One of our favorite methods for this is to have a slide in form that shows up in the bottom right of the page. Here you can thank them for visiting your site and invite them to reach out if they’re interested. This does a great job of grabbing their attention and asking, without being too pushy. Now you have the tools you need to figure out who is searching for you (or at least get a good guess). The next step is to piece it all together. There’s no exact science to this part of the process. It’s all about applying common sense to the information you have. If you applied for a job interview out of the state and see that someone from the same area has searched for you online, you can put two and two together. Too easy? Let’s try another. You notice that someone viewed your LinkedIn profile. But how do you tell if there’s something to it, or if it’s just a random profile view? You can find some basic information from their LinkedIn profile and cross reference it with other data you have. Maybe someone from the same company searched for you on Google and found your BrandYourself profile. Or you got a recent visitor from that area to your personal website. This might mean it’s worth reaching out and making a connection! Like we said, it’s all about making the best of the limited information you have. So long as online privacy law stays roughly the same, this is how it’s going to be. As you can see, finding out who searched for you is not as impossible as it may seem. Sure it’s not a piece of cake, but if you want to figure it out it’s definitely possible. Since a lot of these tactics are reliant on snagging valuable real estate when someone is searching you on Google, we recommend that you get started right away. It can take a little bit for a new page to show up in search engines, so the sooner you hit publish the better. The very first thing you should do is set up your BrandYourself profile. 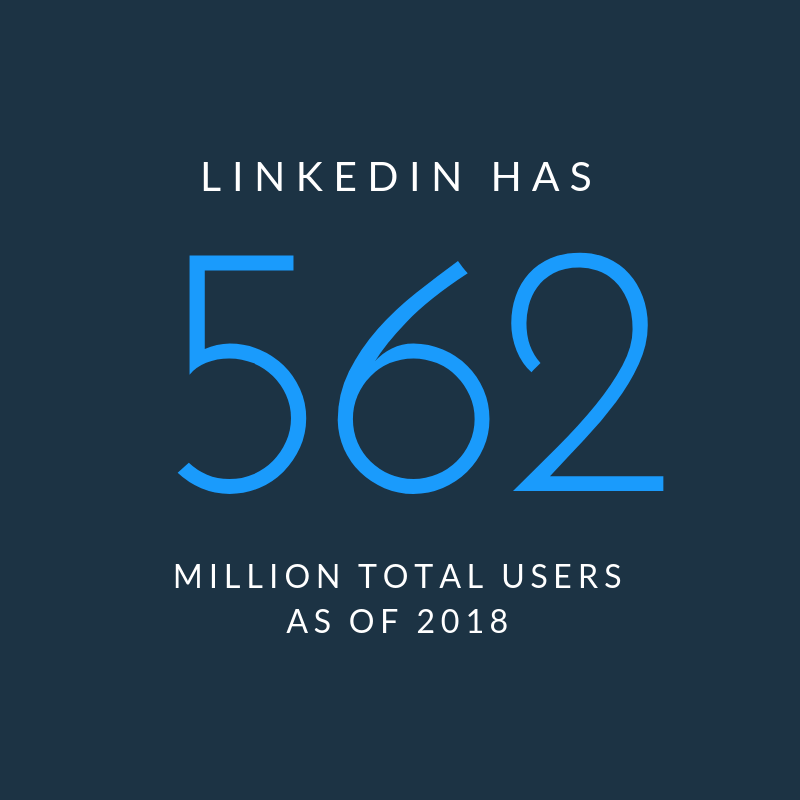 The reason you should start here is because it’ll help you move seamlessly into optimizing your LinkedIn profile so it’s ready when someone searches you online. After you have those set up you can move on to the other two recommendations we included. We hope this helps you figure out who is searching you online! We know it’s a bit tricky, so if you ever have any questions feel free to get in touch with us on social media.